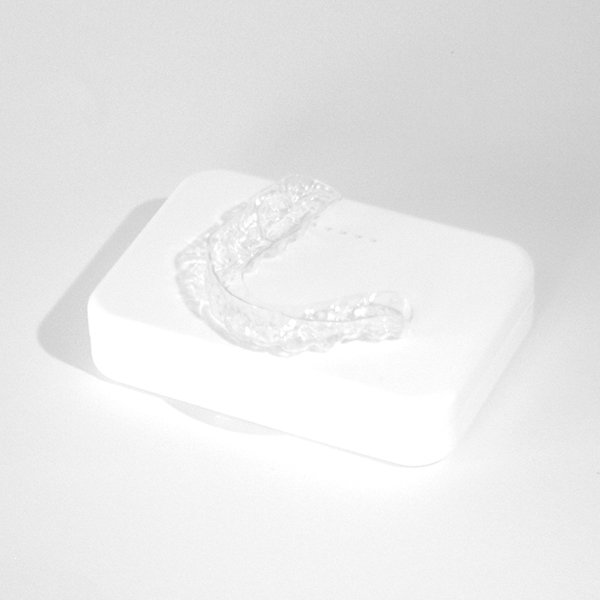 Looking for custom fit dental products? 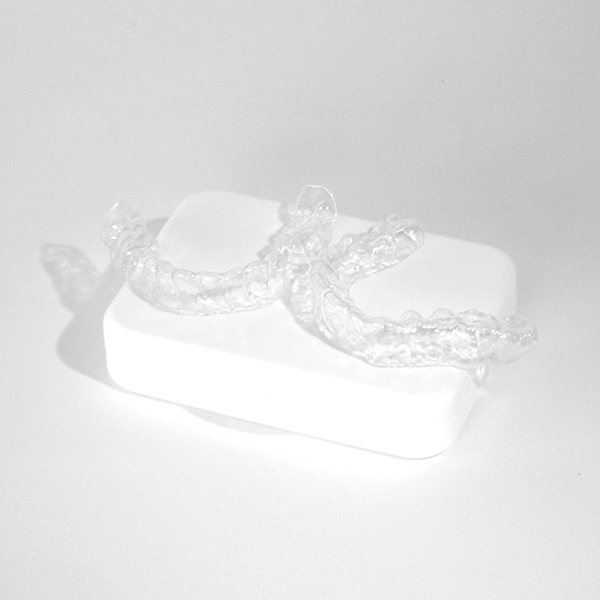 Here at Everythingteeth we specialise in custom fit dental products. 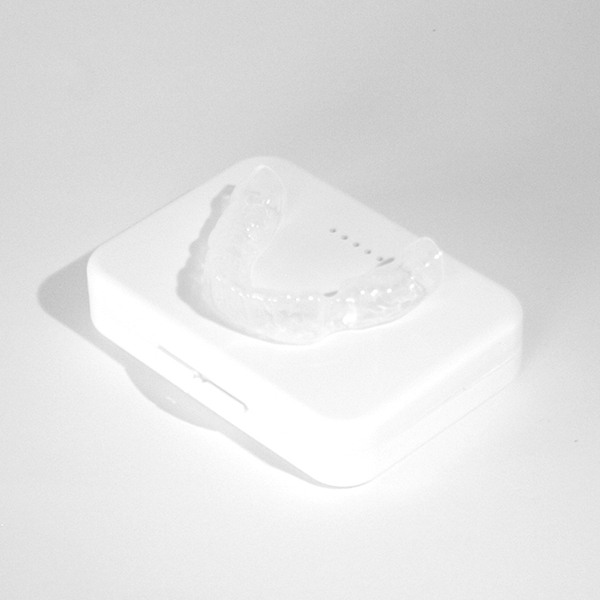 Thanks to our easy to use home dental self impression kit, you can purchase high quality, affordable dental products ranging from custom fit nightguards to custom fit whitening trays and much more. 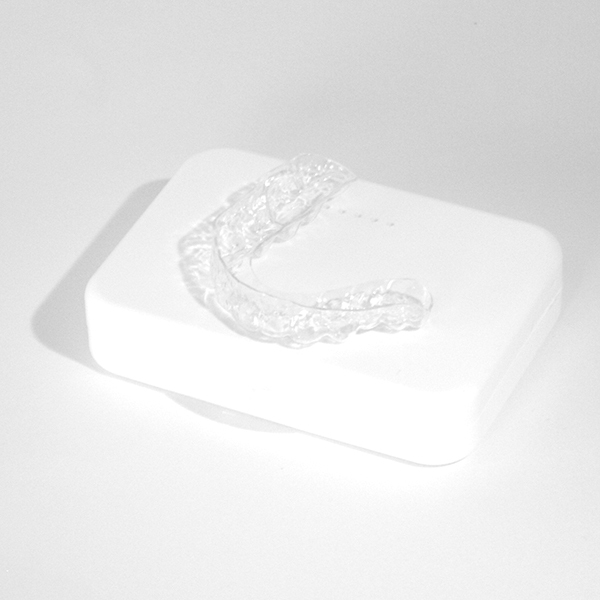 We supply a wide range of dental accessories including Nitradine Cleaning and Disinfecting Tablets, which are recommended to use with all our custom fit dental products.